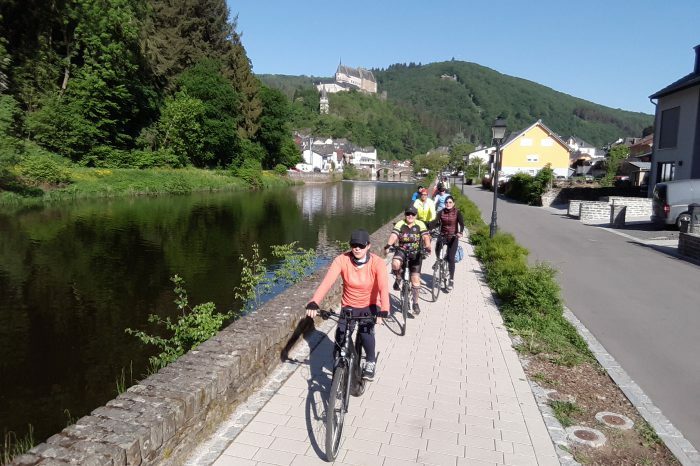 Cycle your way around Europe! 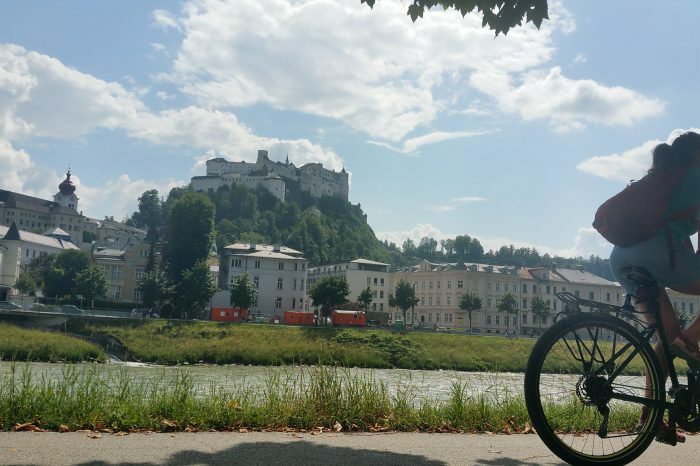 Where do want to cycle? 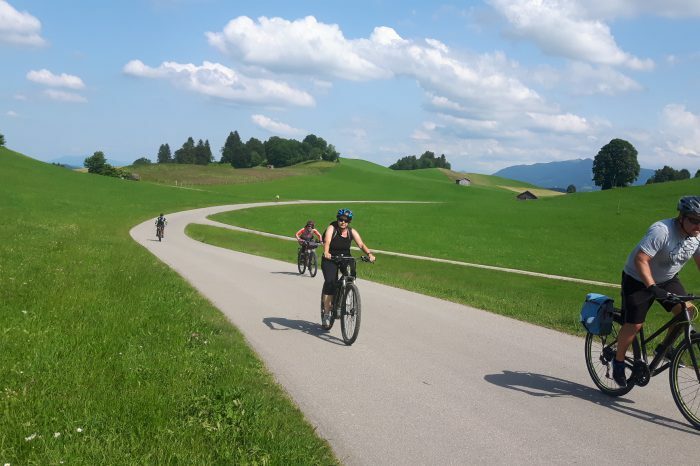 Why joining our bike holiday? 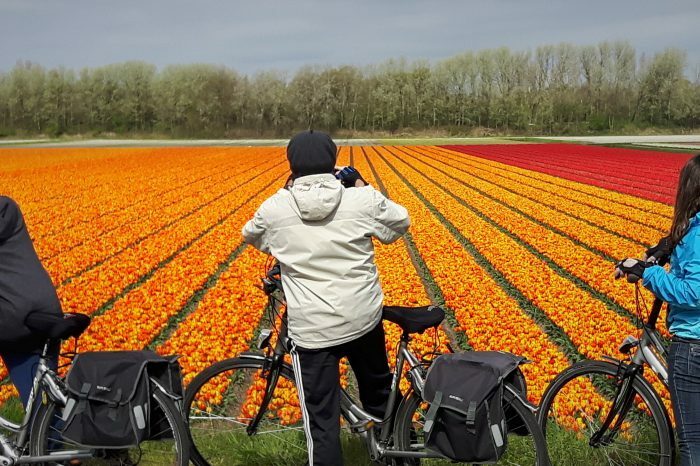 We are an agency located in the Netherlands specializing in bicycle tours in Holland, Belgium, Germany, France and Italy. 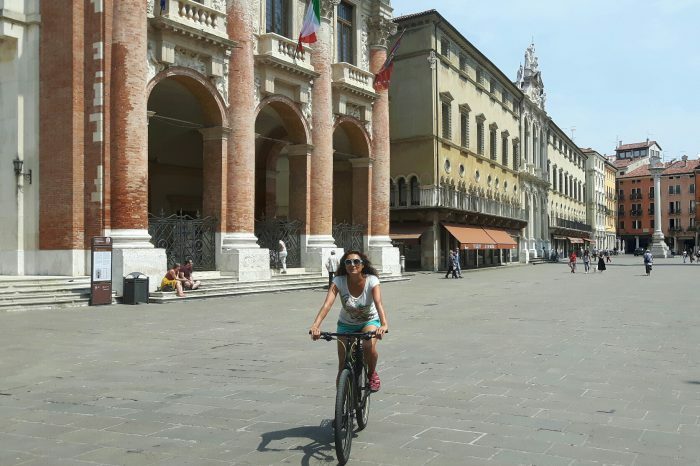 We offer by date and customized cycling tours throughout Europe. We work with small groups so we always have the flexibility to customize the trip to best suit the convenience of travelers. We also organize trips and events for groups of more than 14 people. We, the owners of the agency, personally accompany all trips as guides and driver! We will take you through the history, culture and nature of Europe, always with the best price and quality ratio!